In this section, we will cover the readers who have tried the recipe and have been nice enough to send me a photograph of the same. 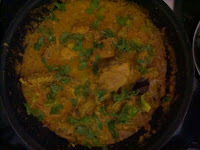 Pesh hai the pic of awesum 'Aloo Saunfiyana' preparation taken from your blog, really enjoyed it with chapatti for lunch. 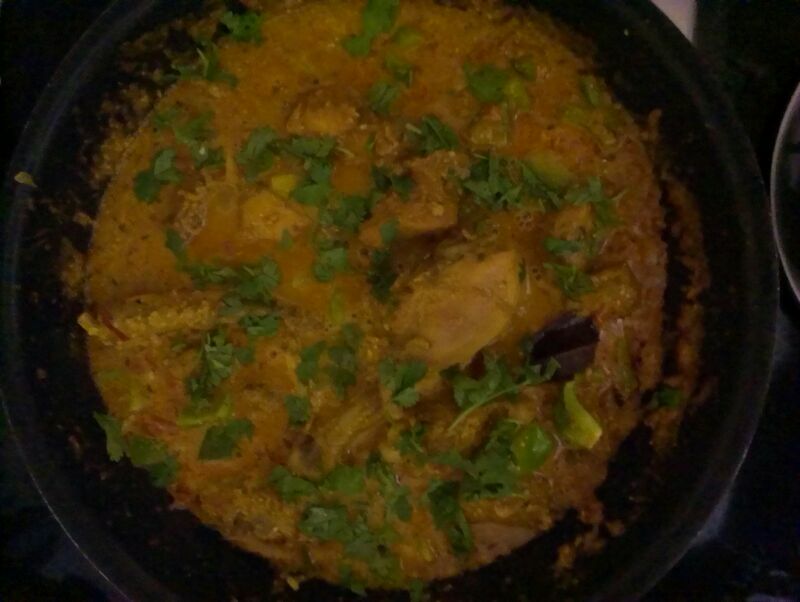 Firstly, thanks for posting this recipe and also keep us posted with such lovely and wonderful recipes. "hey Elson tried your chicken tikka, yummy! was a hit at home"